We begin the New Year on January 9 with a new book, Take the Flag, by Rob Fuquay. This promises to be an interesting and intriguing study of the 7 flags used to alert drivers of conditions on NASCAR and IndyCar race tracks – and how God might use those same signals to us in our hustle and bustle lives. Come along for the ride! Books are available in the Book Nook ($9). Plan to have read the Introduction and Chapter 1. 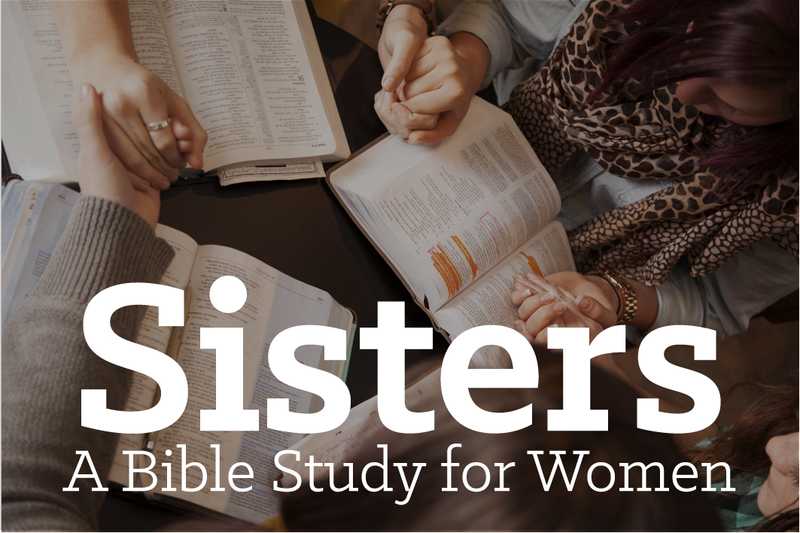 Women grow in faith through studying the Bible together. Short-term studies allow members to participate according to interest and availability.